Oil is on a roll. The price of a barrel of crude oil hit $ 54.51 Monday, the highest level yet in 2016. It sounds as if the world’s epic oil glut will finally come to an end after OPEC finally agreed to cut production in November. 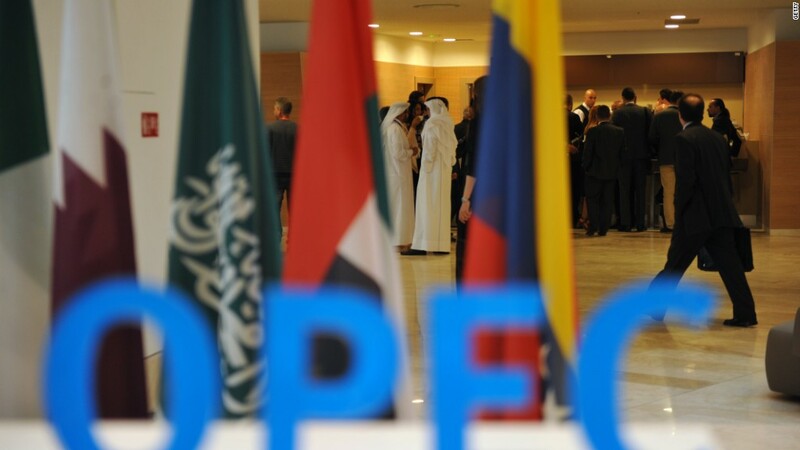 Even Russia, Mexico, Oman and Kazakhstan — non-OPEC countries — are now saying they will scale back as well.